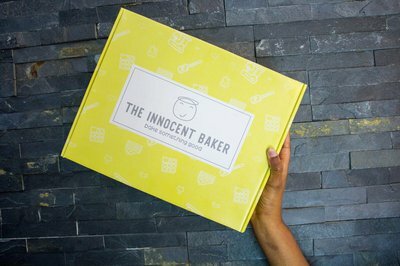 Enter your email address below to receive a notification when The Innocent Baker starts accepting new sign-ups! 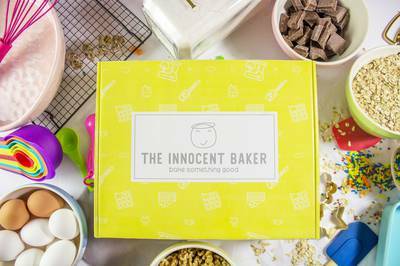 Enter your email address below to receive a notification when The Innocent Baker is accepting new sign-ups again. We ship during the first week of each month. 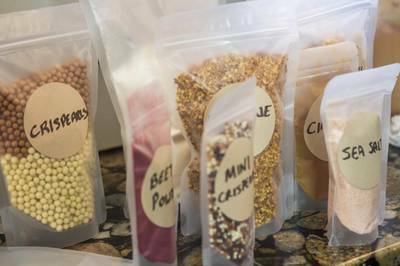 Our next shipping period will be the first week of February, just in time for you to bake some goodness for Valentine's Day! 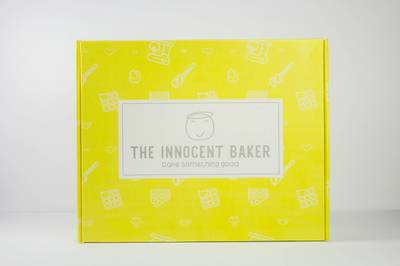 Bake Something Good with The Innocent Baker Box! 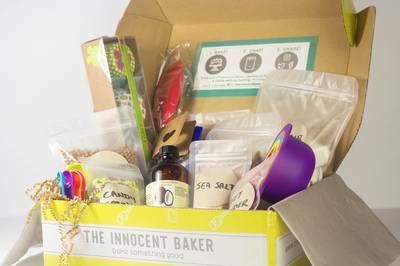 FREE Gift with Each Box, Each Month! I absolutely love these boxes! I have gotten five now and I bring them in to share with my work friends. I was told by one lady that the cookies, made from my first box, were the best she has ever eaten in her life.